For the longest time I thought it was my job as a facilitator to be neutral and impartial. I wasn’t sure I was “doing it right”, when I strengthened one party in a conflict by paraphrasing and helping them be understood, when they were at the disadvantage and I wanted the parties to have equal footing to work things out. It wasn’t until the workshop with solution-focused coaches Veronika Kotrba and Ralph Miarka that I learned a new word: Multipartiality (“Allparteilichkeit“). It means to be able to understand and empathize with each party as needed, to help them phrase and explain their needs. You expect neutrality from a judge. 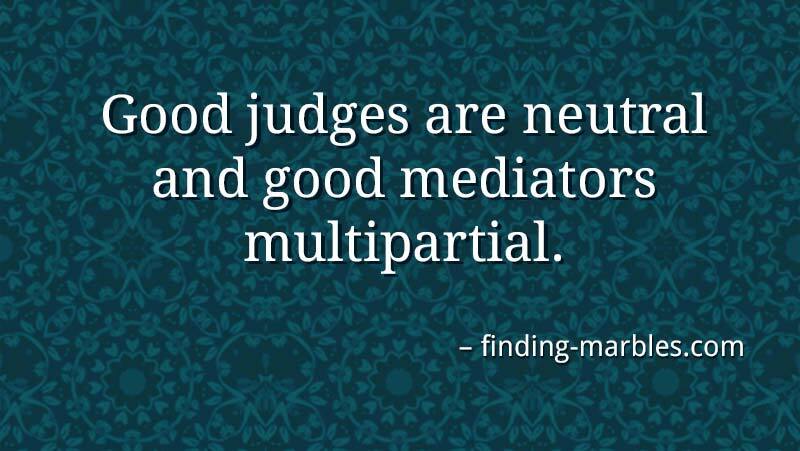 But mediators and (depending on the situation) facilitators will be more effective with a mindset of multipartiality. 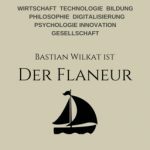 Falls Du thematisch nicht so festgelegt bist, gibt es einen ziemlich interessanten Denkanstöße-Podcast: “Der Flaneur” von Bastian Wilkat.